Version 1 today (14 March 2016) announced it has become one of only a few partners in the Irish and UK markets to be awarded the AWS Managed Service Partner endorsement. The recognition follows a rigorous, independent validation audit which confirmed Version 1’s ability to fully manage customer’s AWS-based infrastructure, databases and applications. 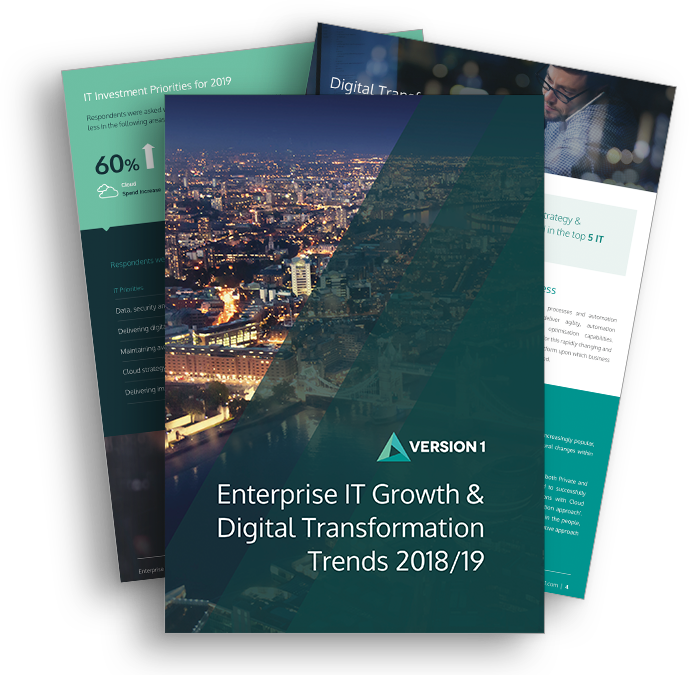 Commenting on the announcement, Peter Smyth, Head of Version 1 Managed Services, said “We are recognised as a market-leader in Cloud Managed Services and have invested heavily in the processes and tools that allow us to design, deploy and manage customer solutions on Cloud Platforms. We are delighted to join the AWS Managed Service Partner program and see this as an important differentiator providing our customers with an independent assessment of the quality of our AWS Managed Services.” He continued, “It will be significant in helping to attract and retain customers by focusing us on the delivery of continuous innovation around security, DevOps, proactive monitoring, and streamlined management of AWS cloud environments.” Version 1 is an Amazon Web Services Advanced Consulting Partner and has one of the largest certified AWS capabilities in Europe. A long-standing Cloud Integrator, Version 1 has been evaluating, planning, deploying and managing Enterprise Cloud Platforms from Amazon Web Services, Microsoft and Oracle since 2009.